Partner with an experienced, local professional by your side. Helping others enjoy the freedom and wealth of real estate investing has become Hender’s passion. After Hender received her Bachelor’s degree from CU, she pursued a career in the legal field. She worked for several insurance companies’ legal departments and law firms for about 15 years. With the love and support of her family, she started her own real estate business. She ventured into real estate in 2000 with investment properties called fix ‘n flips. After doing a few fix ‘n flips, they decided it was time for her to get her license and help others make money in real estate. Real estate is an excellent way to invest, and with so many opportunities, people can still make money whether it’s a long-term HOME, short-term rental or fix ‘n flip. Hender helps her clients increase their net worth through purchases, sales including 1031 Exchanges, rentals (short-term or long-term), IRA real estate holdings and multi-unit investments. These strategies have helped many of her clients increase their wealth and enjoy retirement or just add a little to their savings accounts. Hender is a proud to be a Colorado native, having lived in numerous cities and towns all over this great state, including the Western Slope. Her hobbies include gardening, writing, reading, and volleyball with her kids. Her family’s favorite activity is going to their cabin near Fairplay and hiking and fishing there. They “rough it” at the cabin with no electricity, no plumbing and no phones. It’s not even a cabin, really – just a shack over 100 years old in the beautiful mountains of Colorado, and they love it! In any real estate transaction, there is no detail too small. Attention to detail is what I bring to the table. Those tiny details from listening to your wants and needs to the contracts themselves is what sets me apart from other real estate brokers. I listen to what you want and together we build a plan to make it happen. If your plans are short term investing to long-term home-ownership (“I want my grandchildren to run around in this yard”), then I am here to assist you. My clients are my friends for life. The sign of a great real estate broker is when your clients come to you year after year to sell or buy homes and then their kids come to you. These are the greatest moments of my career. The heart of one of Denver’s most sought-after neighborhoods, Observatory Park is located southeast of the city center and near the University of Denver. This picturesque, well-situated section of the city is in the throws of a major facelift with neo-eclectic mansions popping up on every block. Residents enjoy strolling down the mature, tree-lined streets and admiring the mansions with attached carriage houses. Legacy Ridge is a stunning master-planned golf course community, featuring plenty of trails, spacious parks and scenic mountain views. Select from the more established luxury neighborhoods, or start fresh by customizing your own home in one of the developments that have recently broken ground. A spectacular community with private access to residents only, Lake Avery Estates features gorgeous custom homes on 1/2 acre lots—many with mountain views. The professional, mature landscaping and stocked lake provide a real oasis to residents, yet still keeps them close to everything. Real estate investment strategies are Hender’s expertise. She strives to help her clients increase their wealth and enjoy retirement or just add a little to their savings accounts with real estate investments. These investments, either short-term or long-term, are a great way to increase net wealth and can have beneficial tax advantages. Hender advises her clients on each and every real estate wealth-building strategy, whether it’s buying, renting, selling or investing. 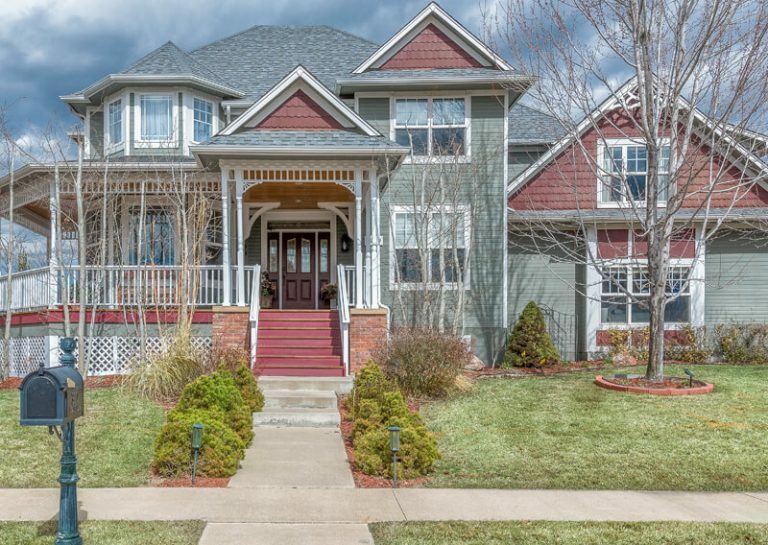 The Front Range real estate market is unique in many ways. We have homes built in the 1800s to brand new in 2019. Each and every one presents its own unique characteristics, charm and challenges. Hender has sold them all and knows what to look for and guide you every step of the way. Many sellers ask for advice on staging and getting a home ready to sell. The most common question is get is, “What should I do to my home to get top dollar, but not break the bank?” Hender will guide you step-by-step on updates, repairs, what’s important and what’s not. Her experience and expertise will help you prepare your home to sell for the most amount of money in the shortest amount of time. These are the skills she brings to each and every transaction. Are you looking for an 1800’s bungalow? Or is a ranch on 5 acres more your style? How about a condo in a high rise in downtown Denver? Whatever your needs and desires, Hender takes the time to listen to what you want and where you want it. Her team of professionals will help you get to the closing table with the keys to your new home in your hands. Her mortgage professionals, inspectors and contractors work seamlessly together to make your new home purchase smooth and exciting. 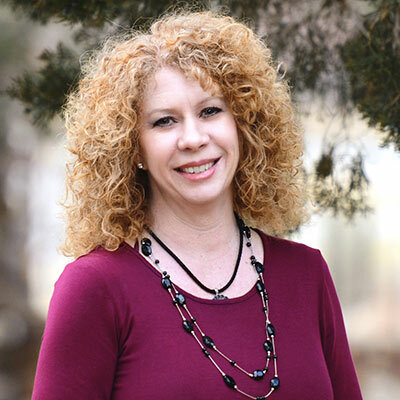 Hender has managed to establish herself as a leading real estate agent in buying and selling homes across Colorado’s front range including; Parker, Aurora, Golden, and Elbert. Thanks to her attention to detail and keen knowledge in investment properties, Hender is a highly sought after top real estate agent.